Civilian Instructor's Course – CIC is the full instructor course, which focuses on all aspects of becoming a certified Krav-Maga instructor. It includes detailed information about how to teach a technique and deal with different types of questions from the students, how to run a great class, provides the ability to understand what the students are looking for (not only self-defense), how to keep them coming back, safety in training, anatomy, history of Krav-Maga, warm up, dealing with and improving our ways of dealing with extreme violent situations and of course all the techniques up to G1. The CIC is a step up from the Self-Defense Trainer's Course. A much more detailed and focused course, geared to give people the tools to open a club, run Krav-Maga classes and a step to make the hobby a profession. The CIC is 21-23 days long. For SDT's the length of the course will be one week less. 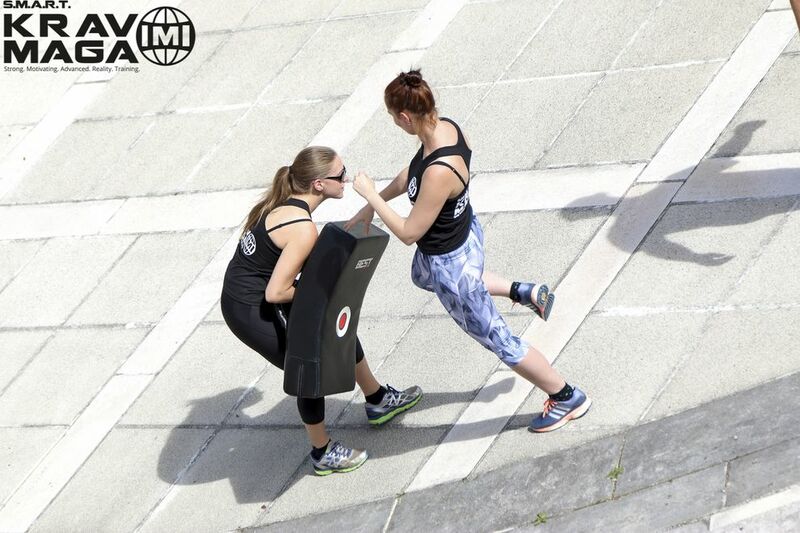 The aim of the course is to bring you to the next level of understanding Krav-Maga. The why and hows of every technique. You will learn how to break down the technique and teach it the best possible way.  Further, you will gain the knowledge of how to test techniques and understand other, so-called real life defense techniques, that are "sold" to people, so you can explain the advantages of S.M.A.R.T. Krav Maga. In addition, you will be receiving during the course, as a bonus, a SMART Krav Maga Tester Seminar, that will teach you how to test your students correctly. At the end of the Civilian Instructor's Course, you will be able to open your own club under your own name and flag. Further, grow your own network of clubs with trainers, who work with you and for you and test students up to two levels under your own (excluding G1 and E levels). You need to love teaching people, love sharing your knowledge, love Krav-Maga and love a challenge as every training is a new challenge. You better come ready to work hard and sweat a lot as it is not an easy or simple course to pass. So be ready for it. In short: Not for the faint-hearted. 21-23 days long. For SDT's the length of the course will be one week less. S.M.A.R.T. Krav Maga is running CIC course by demand to its members or for professionals who like to learn more.